This exciting self-guided Saskatchewan adventure in the Blaine Lake, Marcelin, Leask and Hafford area begins at a site of your choice. All venues are within a thirty minute drive from Blaine Lake. 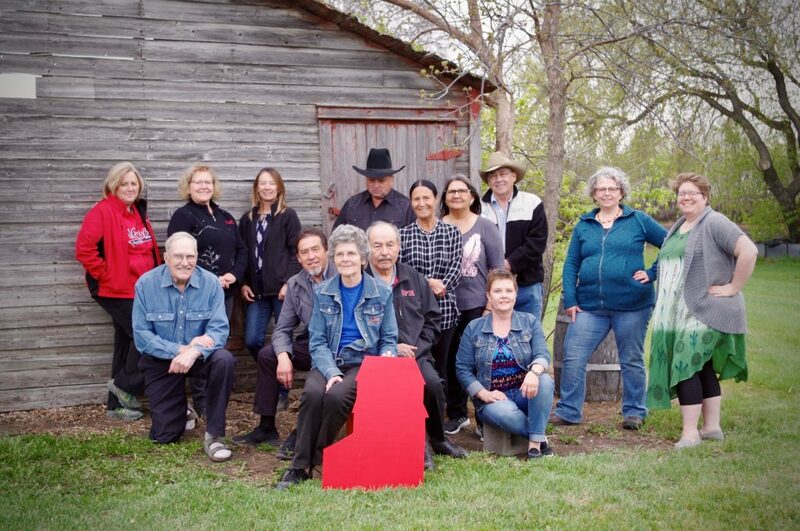 Red grain elevators direct guests to the many sites where welcoming smiles await your visit. We encourage you to bring your lunch and enjoy the relaxing setting of picnic sites at most venues. 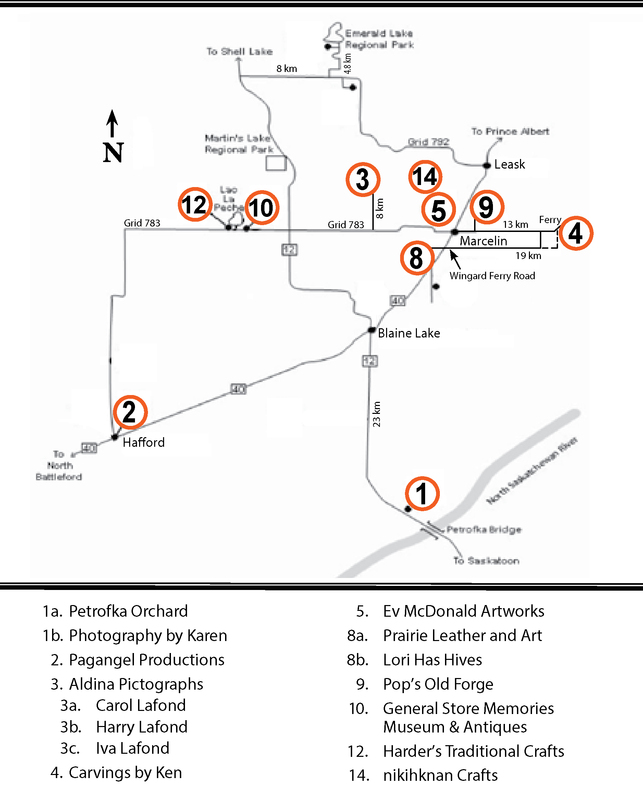 You will discover unique and exciting venues in rural central Saskatchewan during this weekend. Enjoy the country roads that lead you through diverse landscapes and breathtaking scenery. Visit art studios, an antique museum, a blacksmith shop, orchards and other significant venues that are signature of the fine talents of rural residents. Learn how to set a loom, temper hot steel, view or purchase paintings, art prints, art cards and a variety of handmade items. Artisan and blacksmith demonstrations will be held all weekend. Can’t make the journey that weekend? Just call the venue(s) of your choice and arrange an alternate day, we would be happy to oblige!